If you binge on a lot of video content, the Galaxy M30 is your best bet under Rs 15,000. The Samsung Galaxy M30 packs the best display on a budget phone but gamers might want to stay away. 70% Samsung Galaxy M30 review: Attractive build and long battery life, but is it enough? The way we see it, the Galaxy M30 feels like a Plus variant of the Galaxy M20 similar to how you have Plus and standard variants of Samsung’s flagships. It’s not just the RAM and storage that change. You also get a Super AMOLED display, an extra camera and higher-resolution selfies, and some design changes on the M30. On the top M30 model, you get more RAM (6GB) and internal storage (128GB), but that version is priced a bit too high for us to even consider in this review. Samsung Galaxy M30 is probably one of the best-designed smartphones in this price band. The display certainly looks interesting and the camera performance in broad daylight is quite decent in our opinion. The battery is a strong talking point of this device, though it is not able to handle most of the high-end games effectively. The user interface seems to be dated now and the amount of bloatware and spammy notifications spoils the whole experience. That said, the phone looks like a good option for Samsung loyalists, but still faces stiff competition from the likes of XiaomI Redmi Note 7 Pro, Realme 3, Asus Zenfone Max Pro M2 and Nokia 6.1 Plus. The Samsung Galaxy M30 marks the top end of the millennial-focused Galaxy M series and takes the Redmi Note 7 Pro head on as far as price is concerned. Between the better performance and camera capabilities, Xiaomi’s mid-range champion does look like the better device on paper. The Galaxy M-series seems to be getting better and better with each successive phone. With the Galaxy M30, Samsung nails almost every aspect that consumers are looking for in an affordable mid-range smartphone. It gets a stunning AMOLED display, which will be hard to beat by any other brand in this segment, a good-looking gradient design and a battery that doesn't quit. The performance and cameras are decent, but not the Galaxy M30's strongest suit. I feel the M30 misses out on a dedicated night mode that can help it truly take on the likes of the Redmi Note 7 Pro. 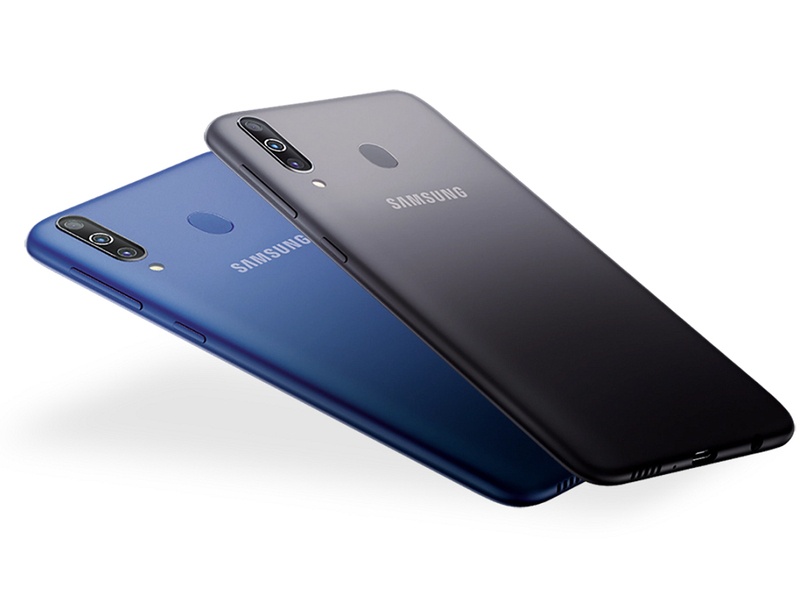 The Samsung Galaxy M30 is the third smartphone from Samsung in the M series, and is priced well at Rs. 14,990 for the 4GB RAM variant and 17,990 for the higher 6GB RAM variant. It is one of a few smartphones at this price to sport a vivid Super AMOLED panel, which we liked. We also found the big battery very helpful as we could stay away from the charger a lot longer than usual. The cameras are good in daylight but could do with a few tweaks for better low-light photography. Galaxy M30 hands-on: Another budget hit on Samsung’s hands? As mentioned at the beginning, the Galaxy M30 keeps some of the highlight Galaxy M20 features, like a 5,000 mAh battery with fast charging and the new Exynos 7904 chipset. Whether the overall experience will be considerably better for us to suggest spending more on the M30 instead of saving money by going for the M20 is something you will find out in our full review. In our brief hands-on experience, we found the new smartphone to be snappy, and it could be quite an attractive offering in its price bracket. We'll reserve our verdict for the in-depth review, coming up soon, in which we'll thoroughly assess the Galaxy M30's performance, battery life, camera quality, and other important parameters. Samsung Galaxy M30 First Impressions: Can this be the Ace of Spades for Samsung? The Samsung Galaxy M30 looks a polished device from the company. 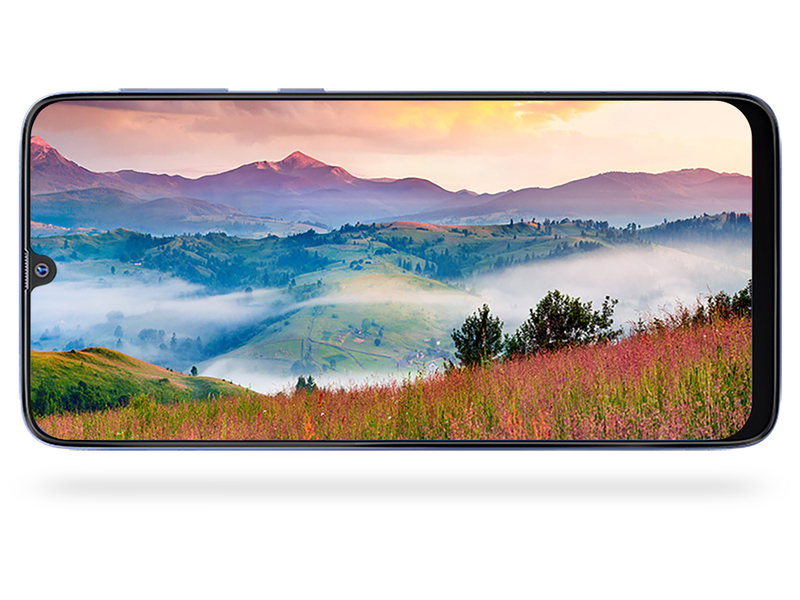 The phone is equipped with a new gradient design, which is pretty decent in our opinion and the inclusion of AMOLED display along with Infinity U screen gives an immersive experience. The camera performance looks decent and it would be interesting the overall performance of the Galaxy M30. As for the competition is concerned, the phone will face stiff competition with the likes of Nokia 6.1 Plus, Realm U1, Xiaomi Redmi Note 6 Pro and more.